Taxi discount in the May holiday! The taxi discount of Jongsma Taxiservices is back! Which starts on Friday, April 19th, 2019, we give you a big discount on the transport you order from us. We provide your airport transfer service. Jongsma Taxiservices, your partner in transfer! 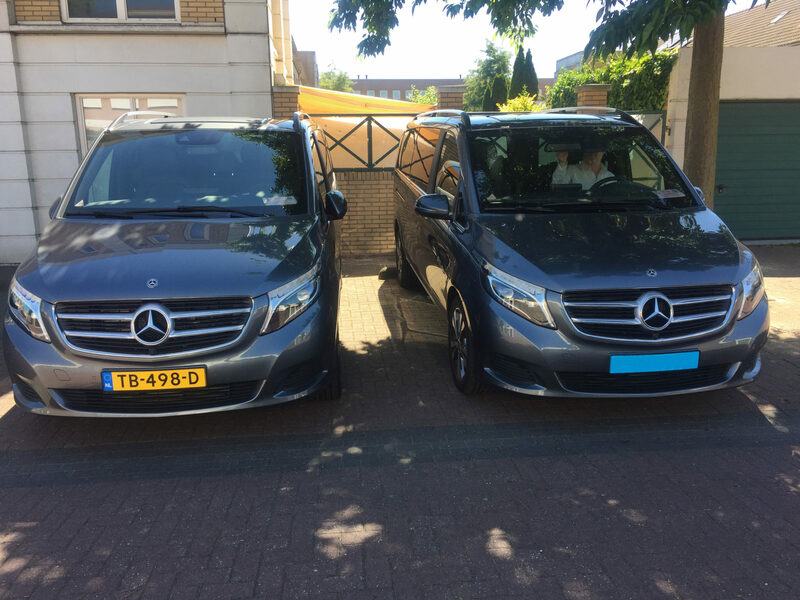 Jongsma Taxiservices is a professional business that specializes<br /> both in business and private transfers to and from Amsterdam Schiphol Airport. 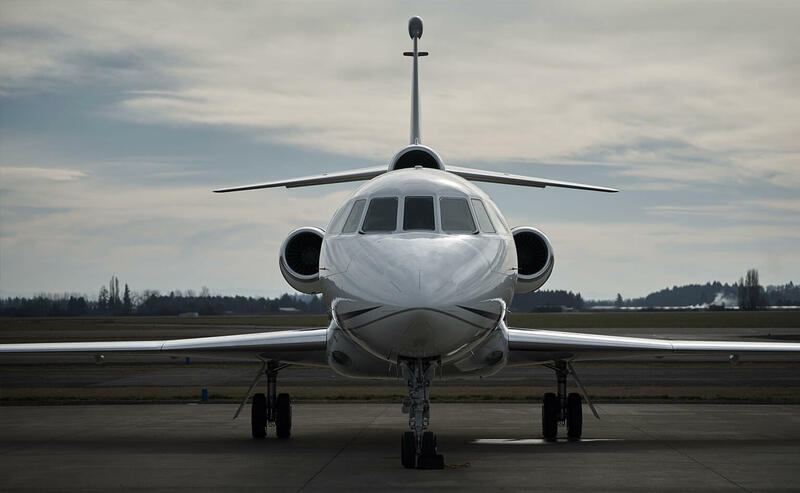 When it comes to business transfers, supreme quality, privacy and the transfer wishes of the customer are our very first priorities. A strict oath of secrecy is a part of that. 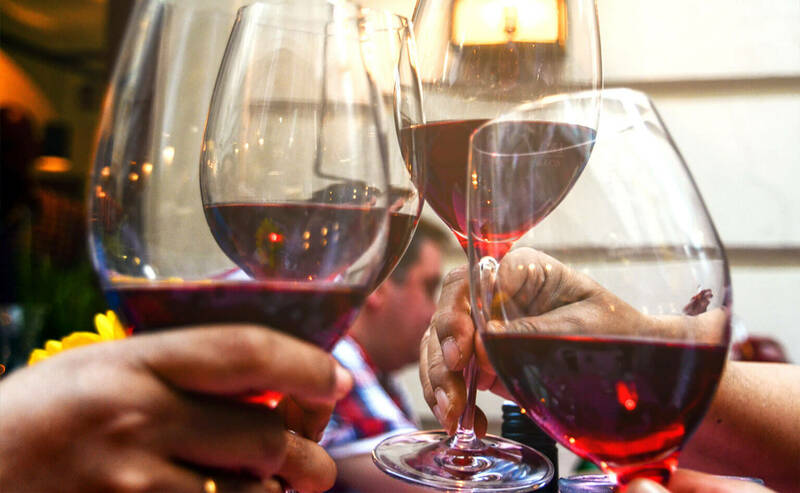 A night out with your partner or friends, anniversary or party?<br /> And nobody wants to be the designated driver, or are there parking problems around your destination? 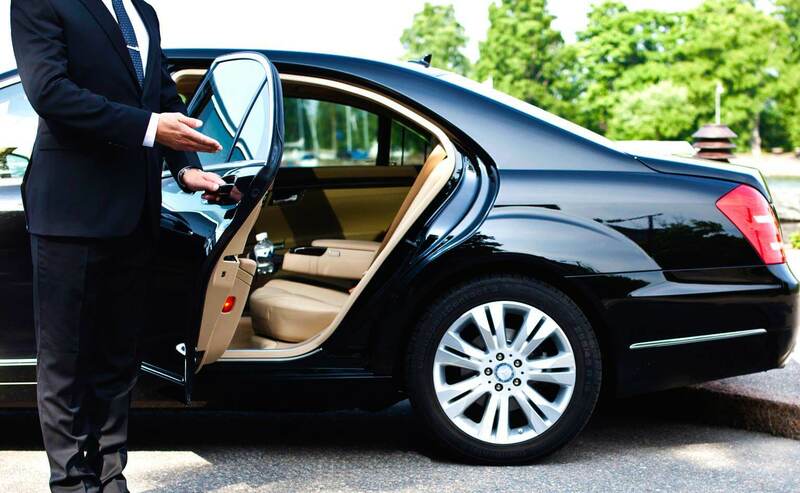 No problem, because we provide transport to and from your destination. We also provide transfers, with or without tour guide, to destinations you would like to visit in the Netherlands. Would you like some more information? Ask for the possibilities with one of our employees here at Jongsma Taxiservices. With us you can pay with your bankcard or credit card (Visa, Mastercard, American Express). We have a mobile PIN device available in all our taxis, where you can pay for your ride, so you won’t have to make a quick run to the ATM. Do you prefer to pay cash instead? That’s not a problem either.